MSD-RO is a two stage in back-to-back arrangement, axially split casing, single suction pump which has been developed mainly for high pressure membrane feed in Reverse Osmosis (RO) desalination applications. 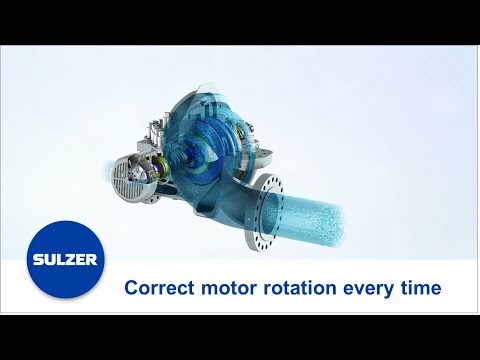 The meticulous design approach combined with Sulzer’s experience have resulted in a pump that performs to the highest efficiency level, whilst providing our customers with a robust, reliable, easy-to-maintain and cost-effective pump. Reduced wear parts clearances by using PEEK or honeycomb, to increase pump efficiency.